Fight, dodge, slide and jump your way through a post-apocalyptic city packed with viscous flesh-eating zombies as you attempt to escape with at least a few of your limbs still attached. 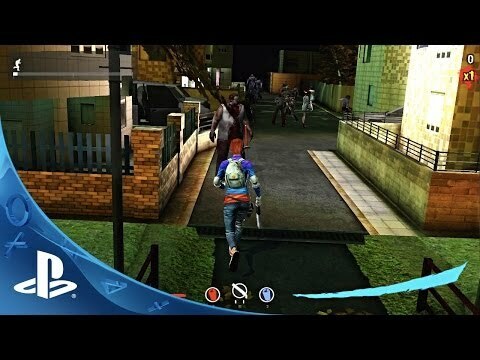 Melee attacks keep you running for longer as you knock zombies off their feet with a slide attack. Be careful not to go too crazy! Every move you make tires you out, and becoming exhausted is a sure way to get eaten. Multiple routes to take as you sprint through the city in the campaign mode, and exploration is an essential part of survival during the undead Armageddon. Also try an endless survival mode - how far you can get? ©2014 Beatshapers Limited. All rights reserved.